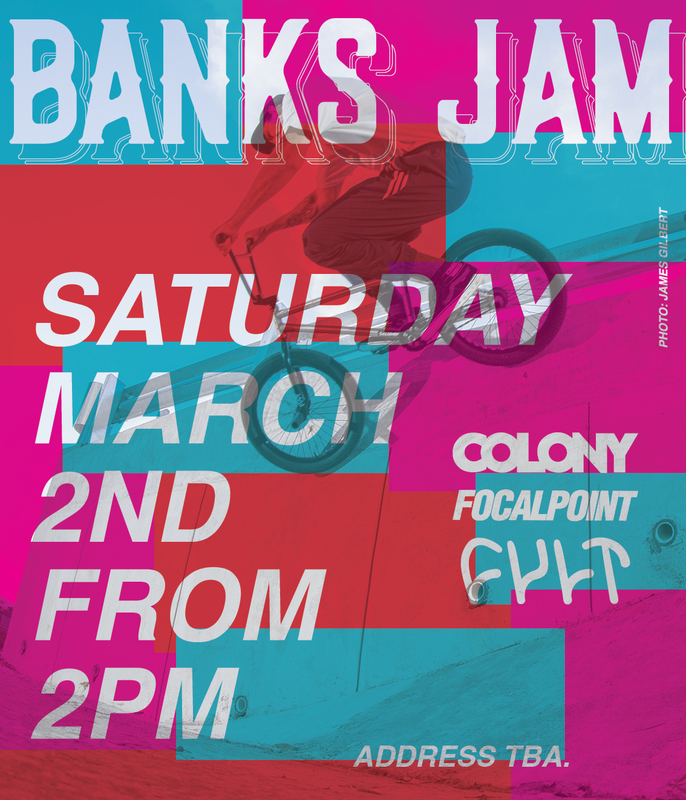 This weekend make sure you hit up the annual Banks Jam. Location details are below! 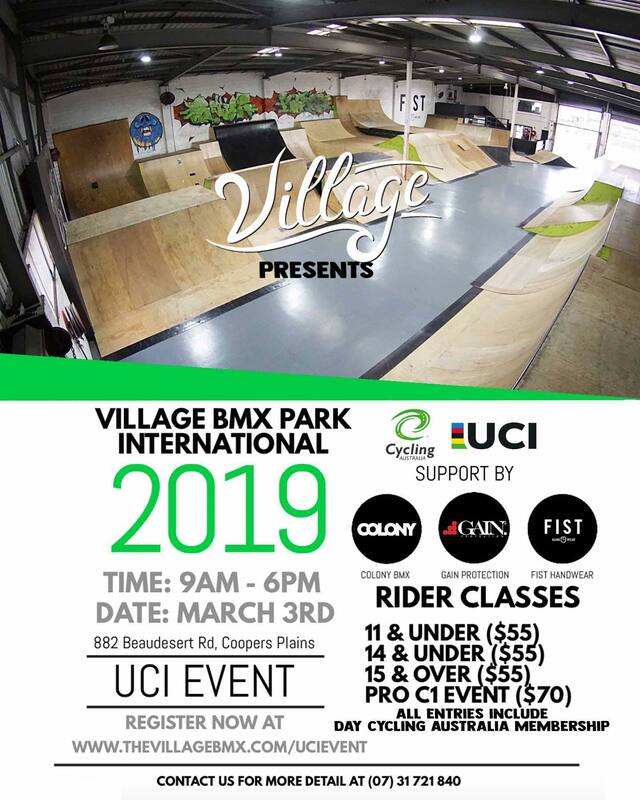 Next month we’re supporting the UCI International at The Village. 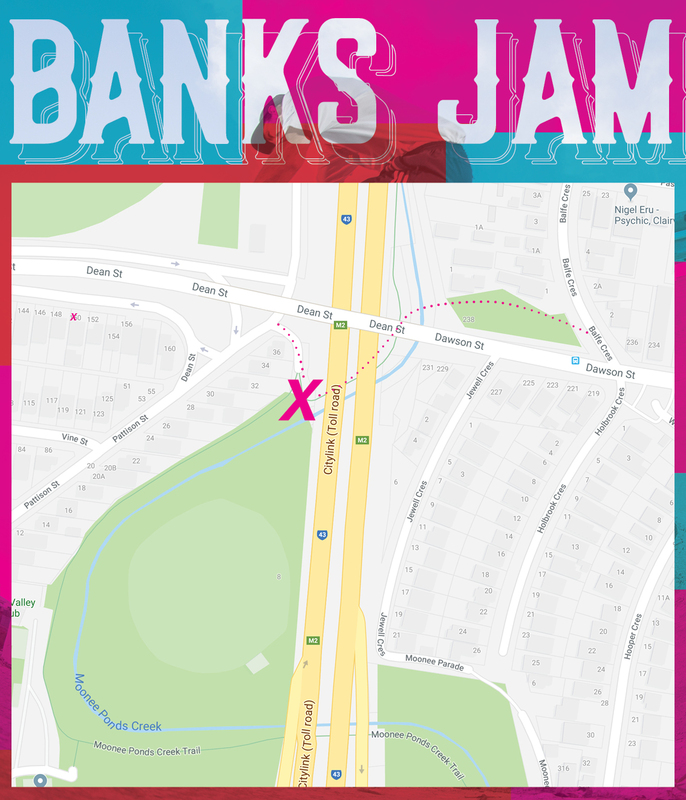 The last contest (at Rampfest) was great so no doubt this will be a good time also. 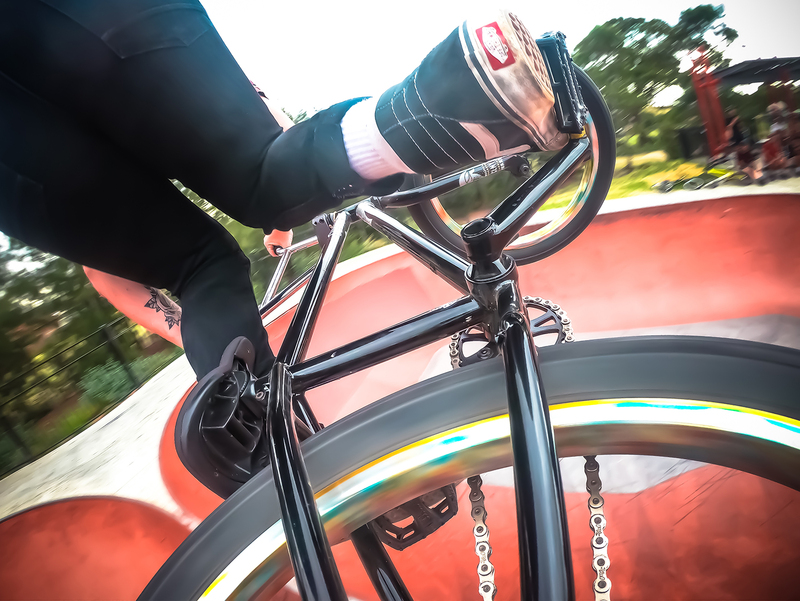 Napo hit the road with Andy Buckworth and rode some of the best parks Vegas has to offer all whilst hooking up the locals with freebies and good times. 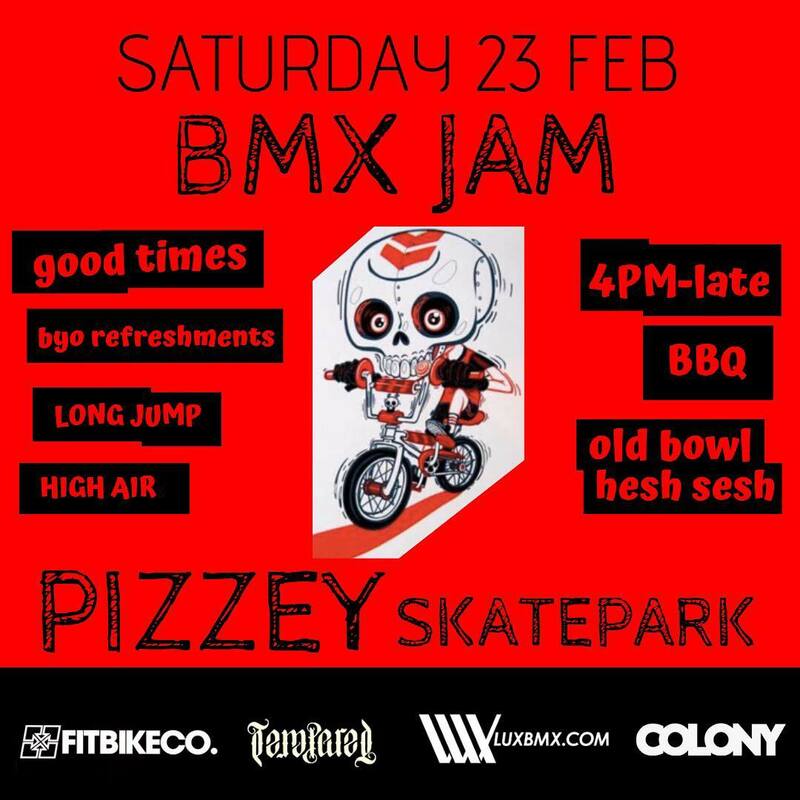 Pizzey Jam going down in a couple weeks which will no doubt be a good time! 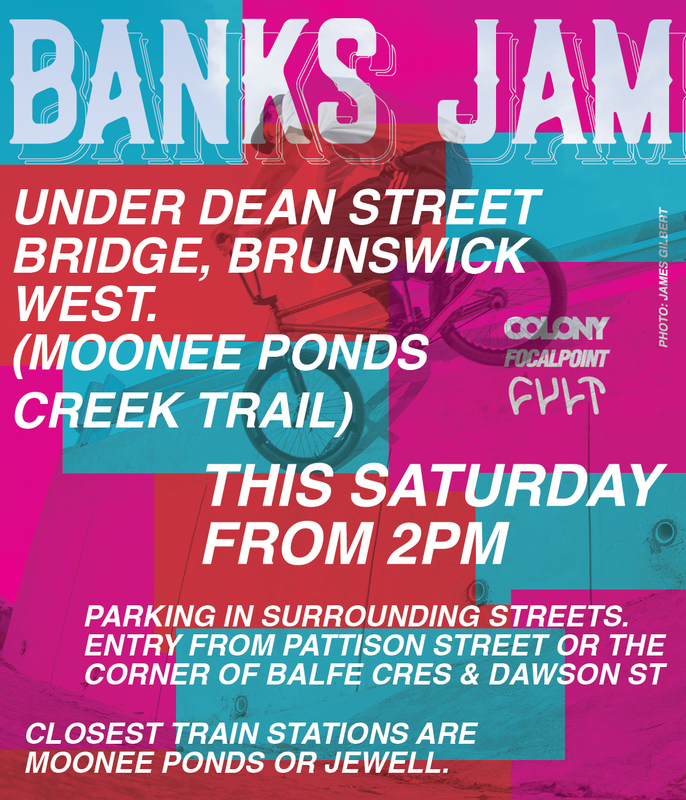 Melbourne heads, next month the Banks Jam is back! Jack Kelly spent a couple weeks in California and stacked some serious clips all for the gram! Thanks to Pat Freyne for filming. Check Jack’s signature Monash frame here and his signature Regency seat here. Polly has a couple solid clips in the new Focalpoint Into the City video. 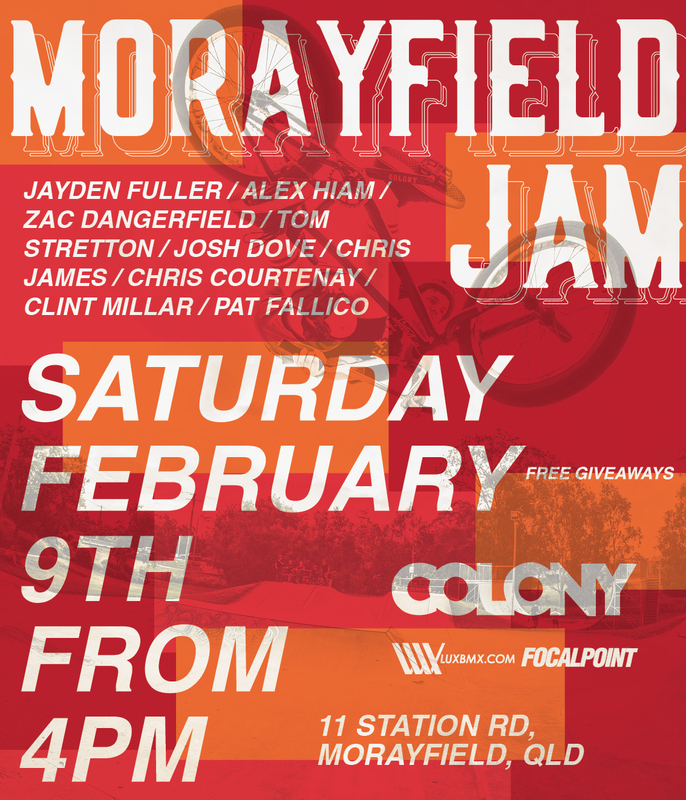 Next Saturday (Feb 9th) the Morayfield Jam is kicking off! Come down from around 4pm for some good times with the crew! 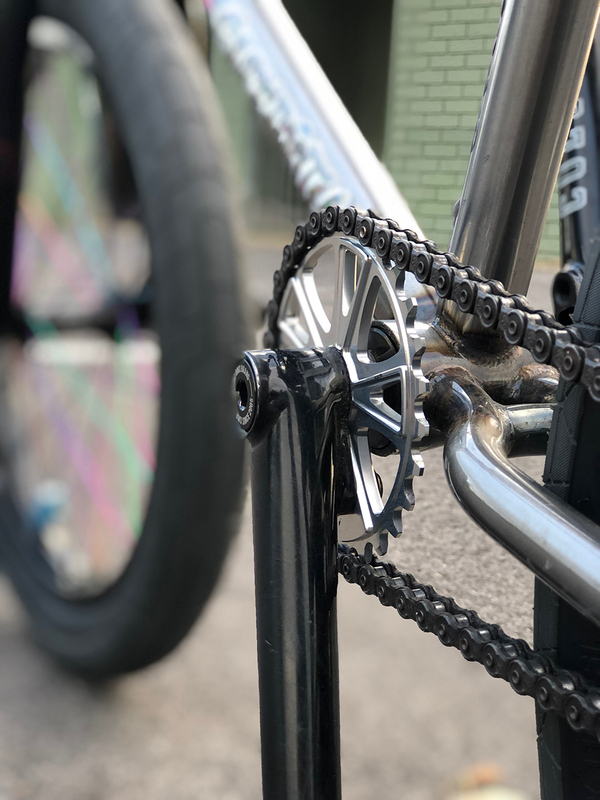 Anthony Napolitan runs you through his recent Colony Tradition frame build which includes his signature Bio Mech Bars. Thanks to Kyle at Vital for putting this together.